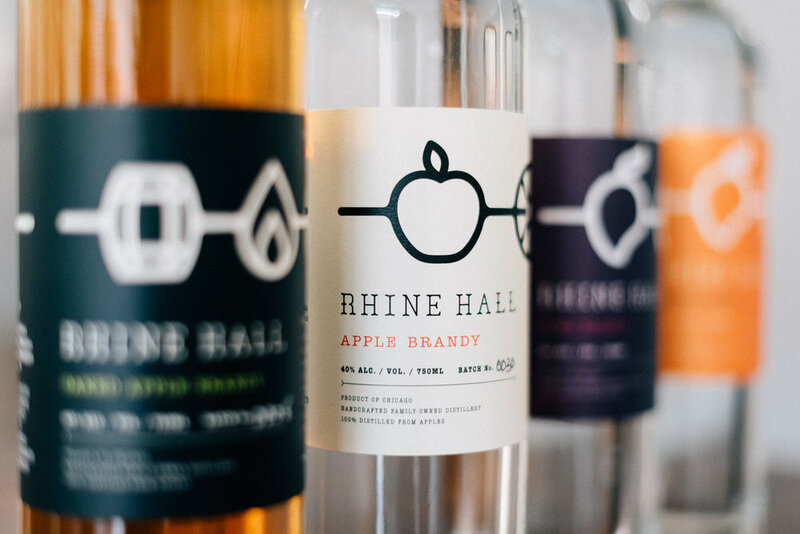 Rhine Hall specializes in fruit brandies, also known as eau de vie or schnapps. 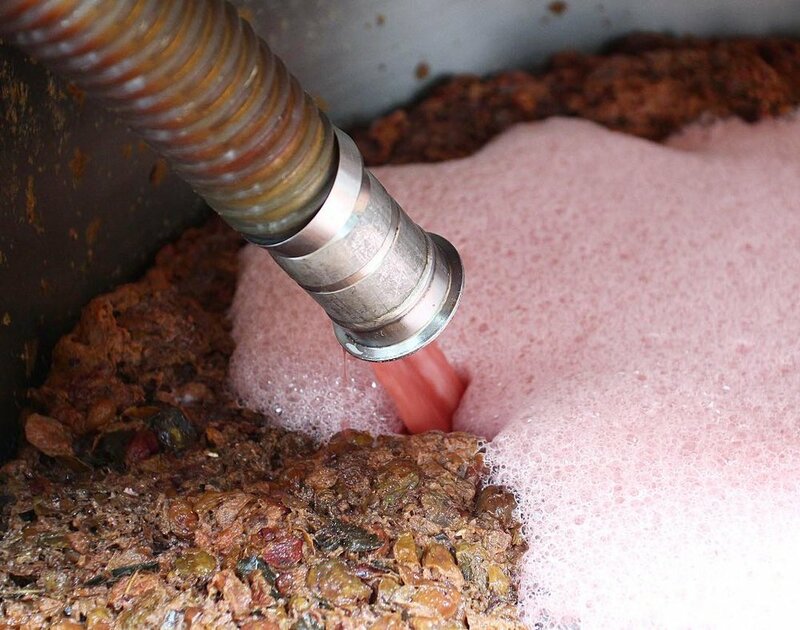 We always start with the fresh fruit before we chop, ferment, distill, and bottle all of our products on-site. 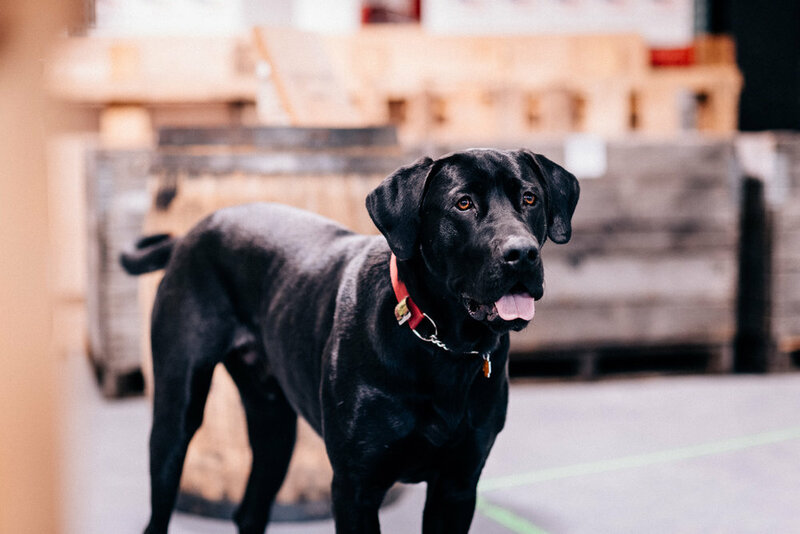 Learn the Rhine Hall story. 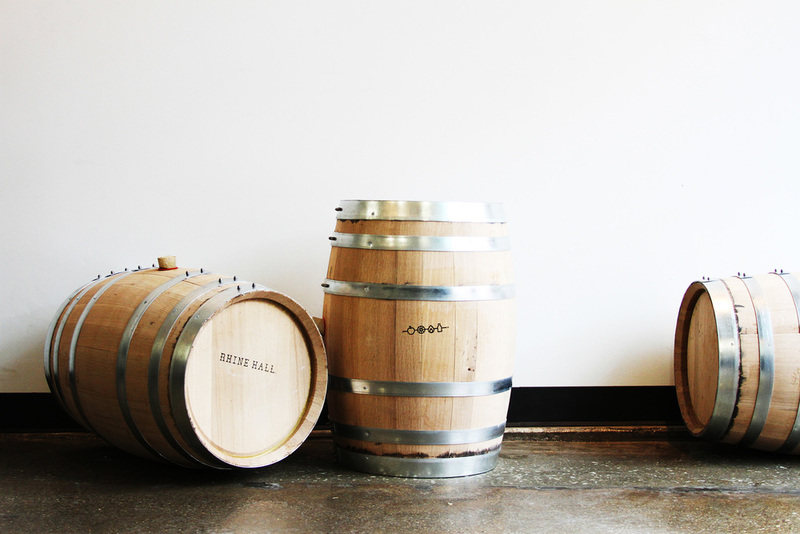 Even better, come by and visit us at our distillery in the Industrial District of downtown Chicago. 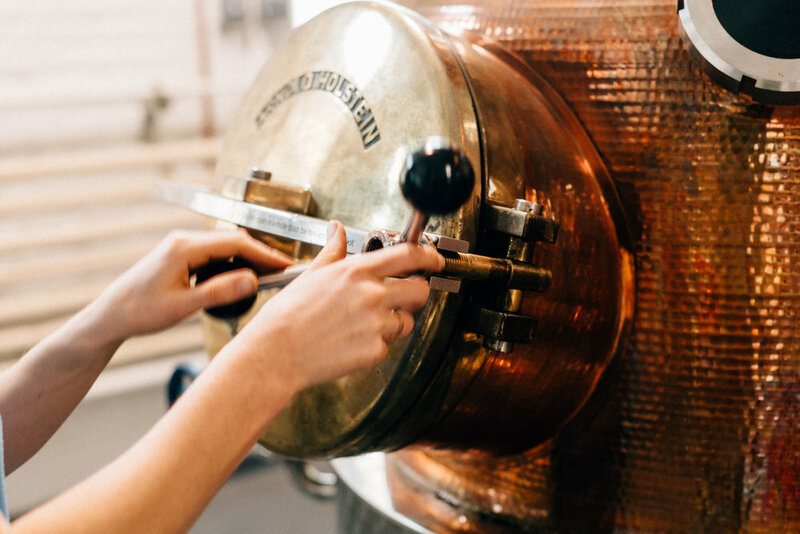 We would love to give you a tour & tasting, as well as introduce you to tasty brandy cocktails.